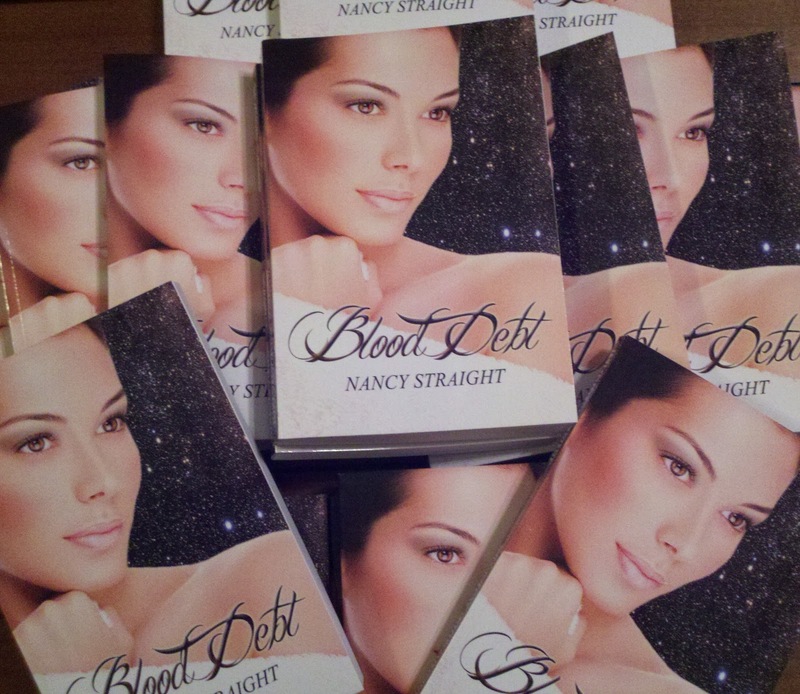 Author Nancy Straight: Advanced BLOOD DEBT Copies are HERE! Advanced BLOOD DEBT Copies are HERE! Guess what the mailman brought me on Tuesday? That’s right, the advanced PB Copies of Blood Debt are here!! Thanks to everyone who entered the Blood Debt Contest! Only 11 Days until I hit “publish.” I ended up with twenty-two entries, so on Jun 30 I made the decision that everyone who helped spread the word on Blood Debt’s release would be a winner. The very first page above the copyright information says, "This is one of thirty, advanced release copies of Blood Debt and is a gift from the author." I hope you all love it! I’m grateful to everyone who entered! The books will be mailed out on 7/5/12 so for all the winners out there - be watching your mailboxes! Hi Nancy. I just received Blood Debt. Thank you so much. While I was waiting for it to arrive, I started reading Meeting Destiny. Almost done and can't wait to do my review. I am sure Blood Debt will be just as good! I wanted to tell you I really like the cover art for your books. Very lovely:)I do love a series and now I have two new ones! Hi Laura, I'm so glad you are enjoying it and I'm glad that your mailman isn't sitting in his truck reading Blood Debt! LOL! 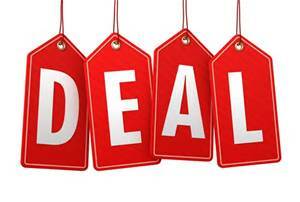 I really appreciate you entering in the contest and helping to spread the word on Blood Debt's release! You ROCK!! I finished Blood Debt today. It was fantastic! You developed a rich world that seamlessly blended mythology with modern society. Thank you so much for allowing me the pleasure of reading it. :) LOVED IT!! How sad : ( there is nothing more amazing then to have a book you loved soo much in your bookshelf. I would've entered if I had discovered your fantastic book sooner. Congrats to all who won.